Open House Saturday AND Sunday, June 18-19, 1-4pm, 1417 Woodland St. I absolutely love older houses. And when you have a modern, updated home that keeps all the vintage details, that is the best. 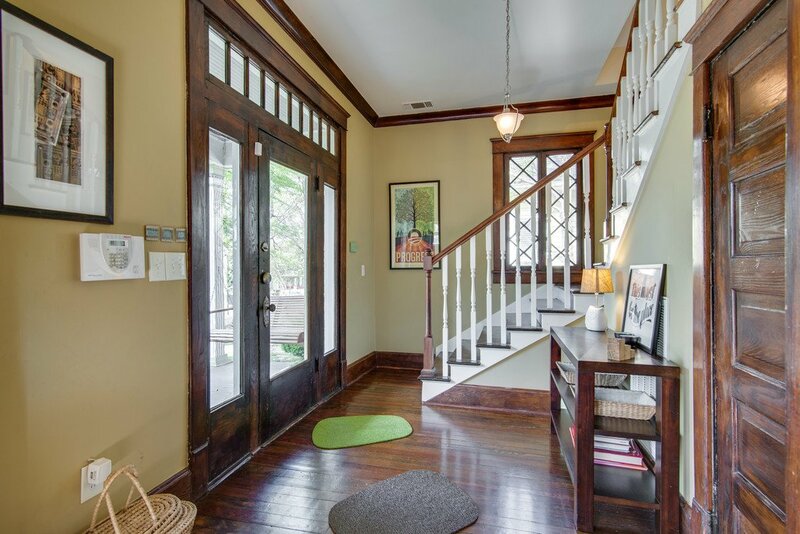 That is exactly what we have in 1417 Woodland — thick baseboards, classic doorknobs, dark wood, mantles…along with an updated kitchen and baths, a covered front porch and sweet screened-in back porch. And this one is in East Nashville, just down the street from Lockeland Table, Lipstick Lounge and Mad Donna’s, and just a few blocks from all the awesomeness of 5 Points.